Whether just remodeling a single room or the entire house, Sensibuild offers a free design consultation which you will walk away from with an affordable quote and some great feedback and ideas. Don’t just take our word for it! 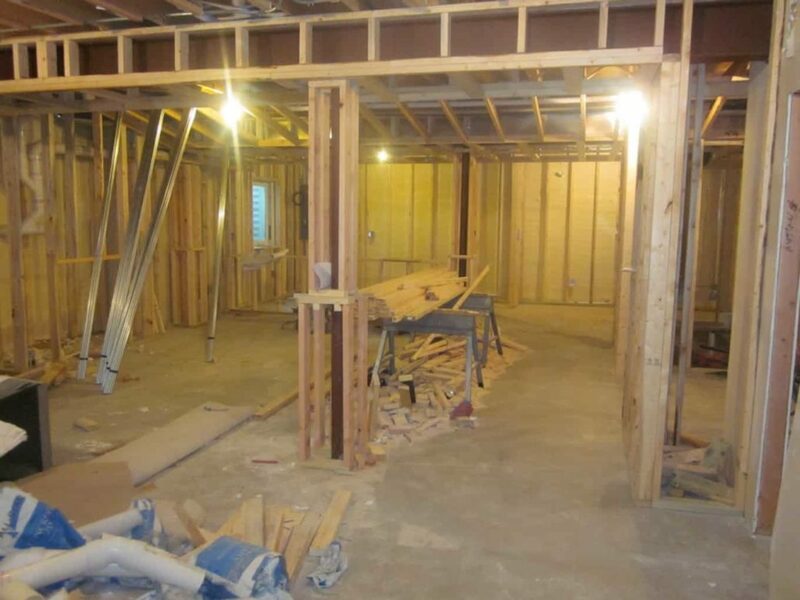 Check out the wonderful experiences from our previous home remodeling customers. Our home remodeling service will turn your house into a home! No matter whether you need exterior work, or any room within the house, we keep our prices affordable without sacrificing quality! Book your free consultation today and we will attend the home to learn your needs and share our ideas with you as well. We take all the measurements needed for your remodel on our first visit so you waste no time getting a remodeling estimate you can rely on.